The AR navigation feature Google announced at its 2018 IO conference is now being tested by a few users. While navigation by way of Google Maps is, for the most part, a smooth process for pedestrians, there’s usually an awkward moment of failed orientation when you first start the feature and try and line yourself up with the little blue dot. 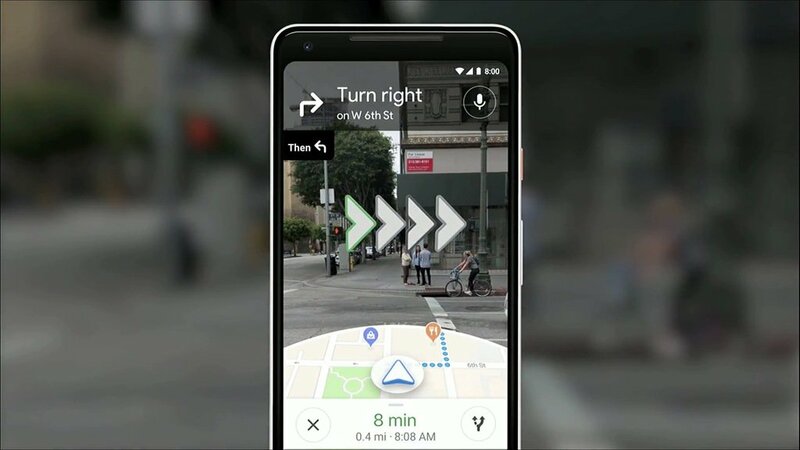 At the tech giant’s 2018 IO developer conference, Google announced a new feature it was working on for its navigation app that uses a combination of AI, AR and your phone’s camera to help with the real-time wayfinding process. 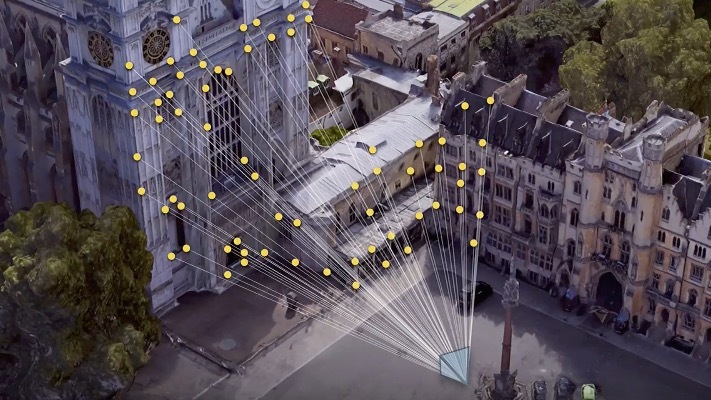 More specifically, this new feature uses imagery from your camera along with location data to match your position via Google Street View, and with this information, is able to overlay visual cues such as arrows on your live camera feed. The same technology will be able to point out landmarks, business and restaurants in the cities that it’s active in. Author David Pierce states that Google has only made the feature available to some users for testing at the moment and expects a wider release “later”, as some aspects of the user interface still need refinement. The current version of the AR feature requires users to hold the camera up and point to a few nearby points, at which stage Pierce noted that it only took “a few seconds” to realize where it was “with remarkable precision”. Google hasn’t given any indication of a date as to when this feature will become widely available, and Pierce notes that it will arrive “only when Google is satisfied that it’s ready”.